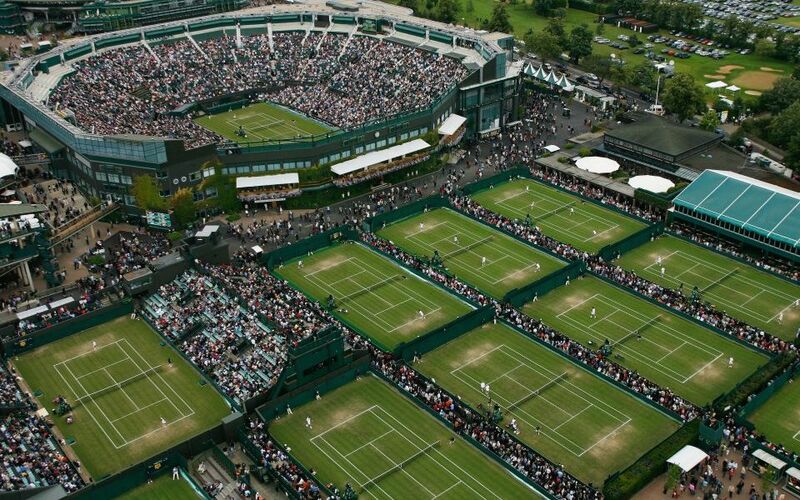 Wimbledon is the hub of small businesses and fresh, ambitious start-ups looking to create an empire. Unfortunately, what causes loss of motivation is the accounting. This is why we believe that finding good auditors in Wimbledon is crucial for all businesses. Miranda Management and Accountancy Services Ltd is a small and friendly accountant company based in Richmond and Uxbridge. We have been involved with accounting and bookkeeping for many years and worked closely with countless businesses. Our team of experts is armed with experience and knowledge you couldn’t find anywhere else. Furthermore deal with things such as personal tax, payroll and business audits amongst many other services. We have proudly been serving Wimbledon for many years and hope to keep helping new entrepreneurs. As a result we understand the struggles of running a small businesses and finances can be daunting. As a result when you come to us for help, you get a guaranteed job well done. You, the client, are the centre of what we do and how well we do it. It is very important for us that when you receive our services we stay transparent and on the same page. Throughout the years of accounting, we have found that forming a positive relationship is a great strategy. Our dedication is second to none and our results speak for themselves. No task too big or too small as we understand the uniqueness of each individual issue. Finally if you feel like we sound a great fit for your business don’t hesitate to contact us now. Feel free to give us a quick call or even visit us in Richmond for a more personal touch. We serve as accountants in Wimbledon and the surrounding areas. Whether you’re a start-up, or an established name, we’re certain we can help you. We really appreciate you looking at Miranda Management and Accountancy Services Ltd and hope to hear from you very soon.